A bodifying tonic with an anti-humidity effect for all hair types. The formula provides texture and protection against heat and humidity, enhancing the natural shine of the hair and reducing the blow-drying time. It is an essential support for creating the state-of-the-art blow-dry and it can be used with all hot tools. 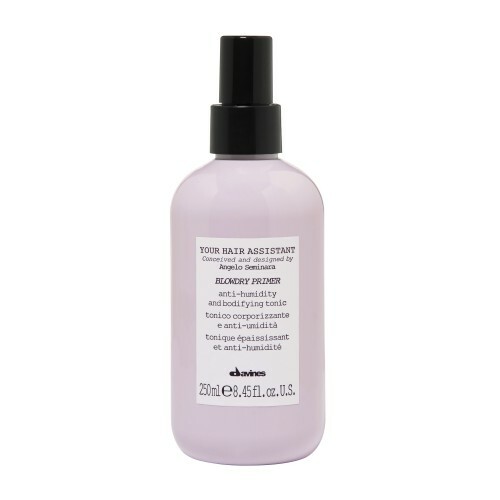 Spray evenly on towel-dried hair and proceed to style without rinsing.